Best Duck Call - Is Duck Commander the Best Caller in 2016? Best Duck Call – Is Duck Commander the Best Caller in 2016? Once you master the art of duck calling you will have them coming so close you could count their feathers. The closer they come the better you are able to get a clean kill and the better chance you will have of identifying each type before you strike. 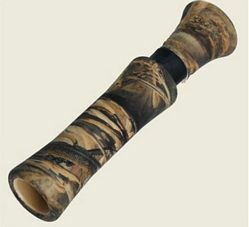 Waterfowl calls come in numerous different types and price levels. 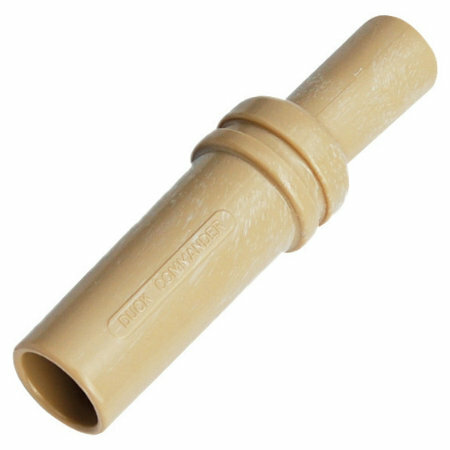 Plastic duck callers are usually the cheapest, followed by wood, then acrylic. Before we get into our duck call reviews, lets take a look at what we recommend for beginners. Which is the Best Duck Call For Beginners? 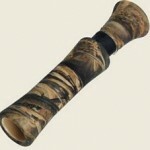 Beginner duck calls should be inexpensive and easy to for a newbie to produce a good and loud duck call. However, knowing when to call can be as important to when not to. One of the easiest calls for a newbie to use is the Haydels DR-85 Double Reed Mallard Call . It takes very little effort to produce a really nice note and best of all it brings the mallards in. 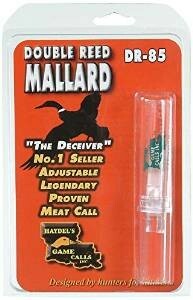 For the price you really can’t beat this duck caller. Once you master this, you can then move on to one of the more expensive callers found below. This is one of the least expensive Duck Commander calls and is geared towards the beginner. 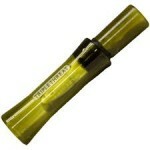 The Uncle Si call is very easy to blow and produces a raspy tone that attracts mallards, teal and wood ducks. 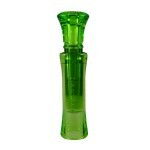 It is a single reed caller and is very durable for its price. If you are just starting out or want one that is just for playing around, this is a very nice caller. It’s made of durable polycarbonate so you’ll be using it for many seasons before it wears out. Even though the Duck Commander Wood Duck Call has “wood” in the title, it is actually made of a durable plastic. To clear things up it is a Wood Duck call, but is not made of wood. It is a single reed caller that is durable and very inexpensive. It takes a little more air pressure to use, but it isn’t that hard to perfect. Combine this with some wood duck decoys and a blind and you’ll have woodies falling out of the sky in no time. One great thing about DC callers is you know you are getting a quality caller. Each one is tested before leaving the factory and even though this one is plastic the soundboard, reed, and diaphragm are hand cut, pressed by the awesome staff at DC. Willie’s Camo Max Duck Call is a solid plastic caller that attracts Mallards like nobodies business. Willie Roberson’s designed callers are very popular by waterfowl hunters all around the US. This is because his callers produce realistic and effective sounds that mimic the calls of a mallard hen. If you are interested in hunting mallards then you can’t go wrong with this one. It’s easy to use, durable and inexpensive. It’s definitely one of the best duck calls out today. 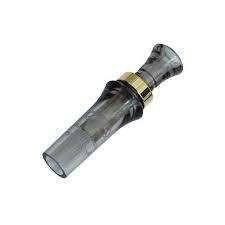 The Triple Threat Duck Call is a patented three reed caller that mimics the feed call, quack and hail call of a mallard hen. It has a polycarbonate body that is tough and durable and works perfectly even when wet. This one is small, waterproof and blows a perfect call right out of the package. If you were to purchase just one caller, I would seriously consider this one. It is one of our favorites and think you will love it too. The Duck Commander Commander-N-Chief Duck Call is the cream-of-the-crop. 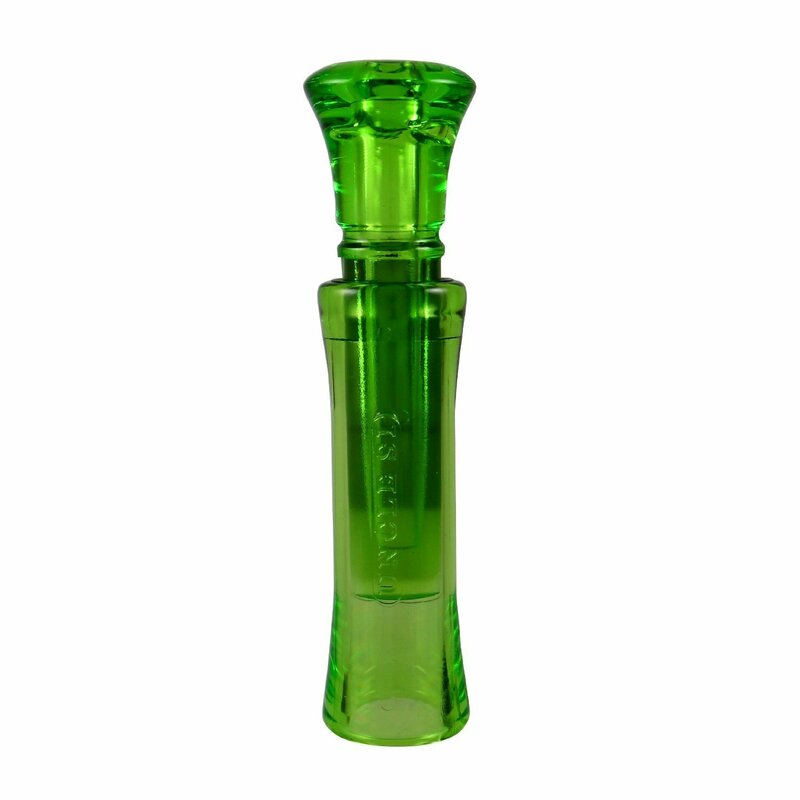 It is a beautiful clear acrylic piece of art that is hand made, easy to use double reed caller. It is hand polished with an aluminium finish that is completed with a custom tune. Acrylic calls are the best you can get and Duck Commander makes amazing quality callers. It isn’t the most expensive duck call, but performs like it is. With a good layout blind and this caller, you’ll have the ducks eating out of your hands with this caller. Duck hunting was never easier! 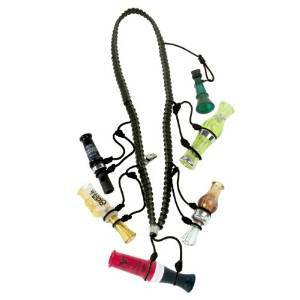 When purchasing a waterfowl caller, don’t forget to also purchase a lanyard. Duck call lanyards come in many configurations. You can have anywhere from one to five callers all attached to one lanyard. If you are hiding in the blind and aren’t sure what type of duck you want to call, then you’ll likely be carrying many different callers. With these lanyards, all of your callers are within reach and easy to access.